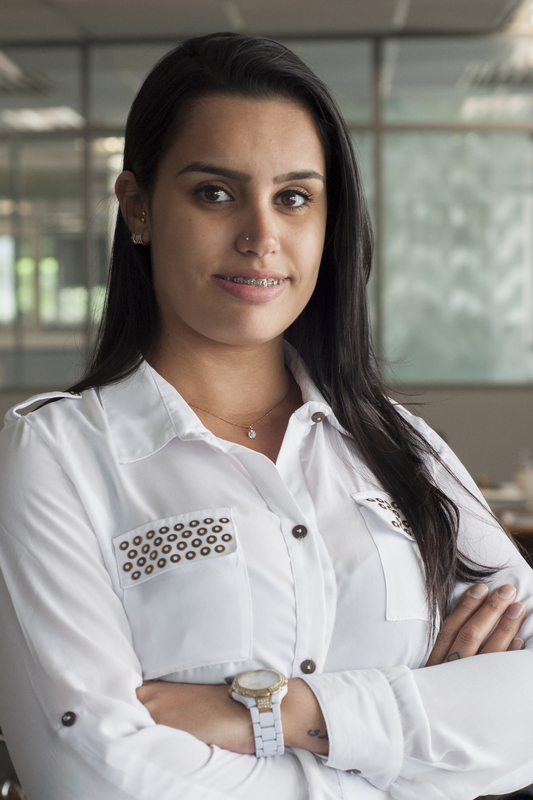 Cibele is an Admistrative Assistant at WRI Brasil Sustainable Cities. She collaborates on administrative demands such as financial issues, archiving documents and providing internal and external support. Cibele graduated from the Administration Technical Course of QI College.